On the second last day of Lahore Biennale Festival (LBF) 01, London-based Pakistani artist Naiza Khan spoke about her work exhibited in the festival. The session was held on Friday at Alhamra Hall. Naiza Khan was trained at the Ruskin School of Drawing and Fine Art, University of Oxford, and the Wimbledon College of Art, London. She shared with audience that as a young art student she always wanted to come to Lahore for art work as she applied in her college in 1988 for grant to come to Lahore for research work and film-making inside the walled city. Naiza’s work has been widely exhibited internationally, at the Kochi-Muziris Biennale (2016), the Colombo Art Biennale (2016) and the Shanghai Biennale (2012). 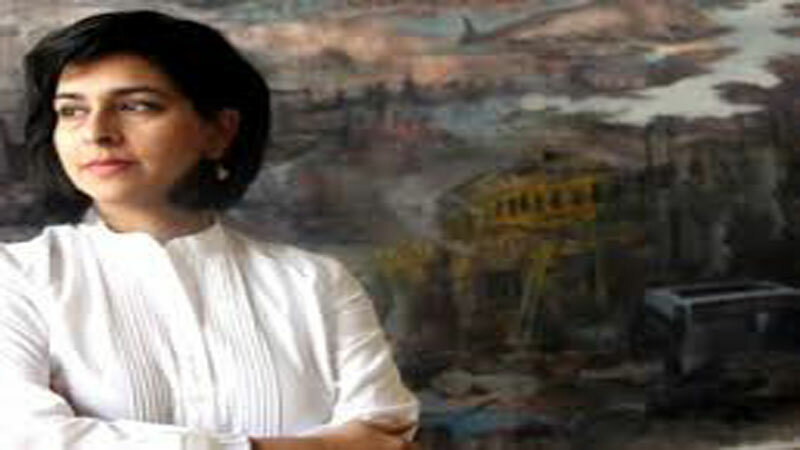 A number of exhibitions featuring her work have also been held, which include ‘Hanging Fire: Contemporary Art from Pakistan’, ‘Asia Society, New York, USA (2009)’; ‘Art Decoding Violence, XV Biennale Donna’, Ferrara, Italy (2012); ‘Desperately Seeking Paradise’, Art Dubai, UAE (2008); Manifesta 8, Murcia, Spain (2010); and the Cairo Biennale, Cairo, Egypt (2010). 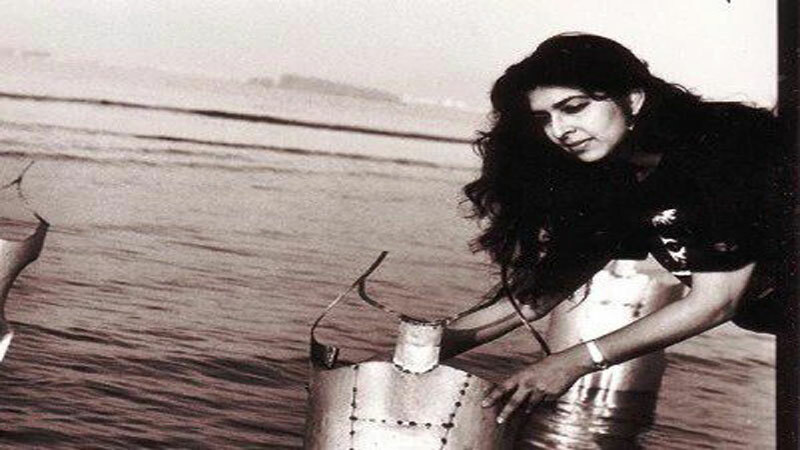 Her work focuses mostly on Manora Island near Karachi which she used to visit often. Talking about Manora, the artist said that there were a lot of things in Manora including a weather observatory and light house. Talking about the weather observatory, Naiza explained that it was built by the British in 19th century. They had many outposts across the Indian sub continent, she added. She further observed that when she visited the observatory, the building’s roof was totally collapsed. There were piles and piles of books and manuscripts. I also found stones of cyclones there. Then I saw how the weather structure works”, she added. The artist says the reason for focusing on Manora was its real beauty as well as significance. Explaining the details of her project, she said that the video of project was shot in 2014 whereas she used telescope with camera to capture objects and people. The quality of the work depends largely on the quality of camera, she said. Published in Daily Times, March 31st 2018.